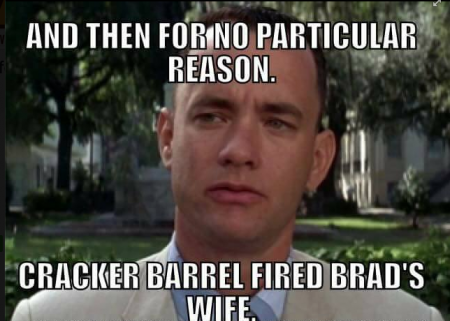 Why did Cracker Barrel fire Nanette? 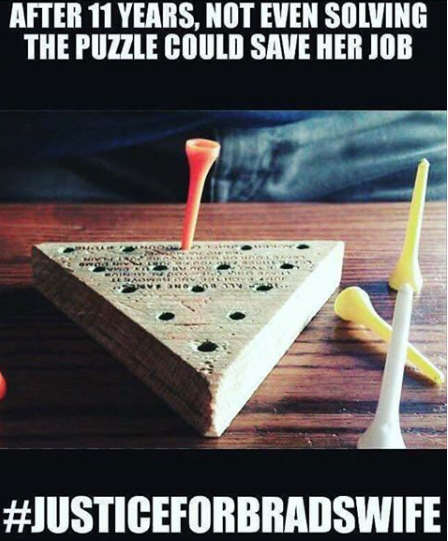 Indiana man Bradley Reid Byrd’s wife, Nanette, got fired from Cracker Barrel after 11 years of service, and last week, the internet was having none of it. After Byrd posted a query on the restaurant’s Facebook page last month asking why his wife was fired, on his birthday, the situation went viral, with the comments on Cracker Barrel’s Facebook and Twitter pages virtually hijacked by people demanding justice for Nanette. 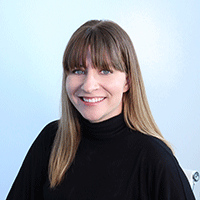 Since the incident, Cracker Barrel’s digital content engagement has increased by 226 percent, according to marketing tech company Amobee. From March 22-27, 90 percent of all Cracker Barrel digital content engagement was Brad’s Wife-related. 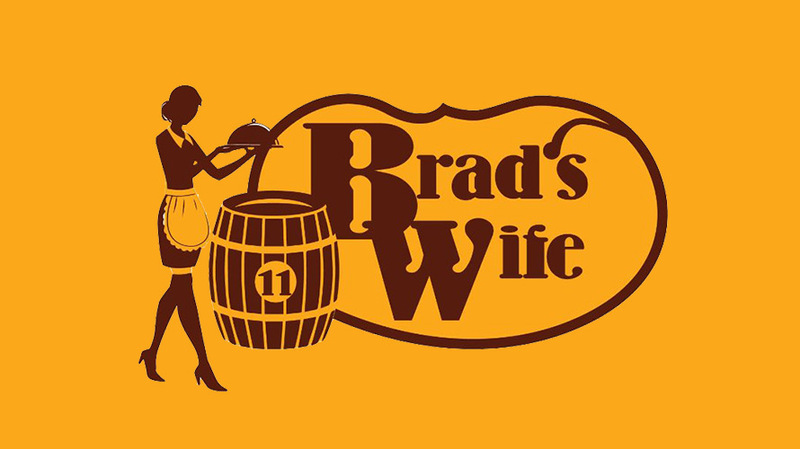 “Brad’s Wife” has spawned a Change.org petition, which so far has 23,700 signatures, and a Brad’s Wife Facebook page, which has more than 79,000 followers and has posted some pretty funny memes of its own. 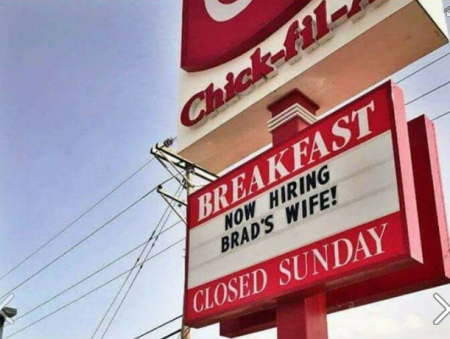 Other brands got in on the action, too: Twenty-four percent of all Chick-fil-A’s digital content engagement was Brad’s wife-related after a Facebook post with a ‘Now hiring Brad’s wife’ sign from an Amarillo, Texas-based location went viral. 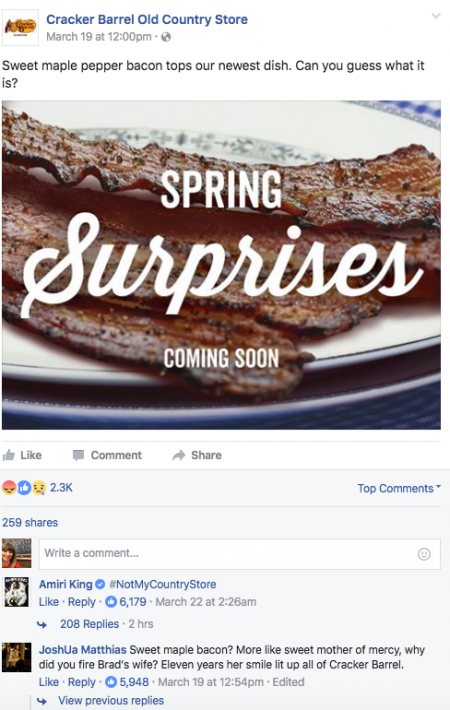 So far, Cracker Barrel is staying mum about the memes, and why Nanette was fired—it has yet to respond on social media, and did not answer Adweek’s requests for comment.